Gisele Fetterman, Shiane Prunty and Kristen Maser Michaels. Photo by Brian Conway. 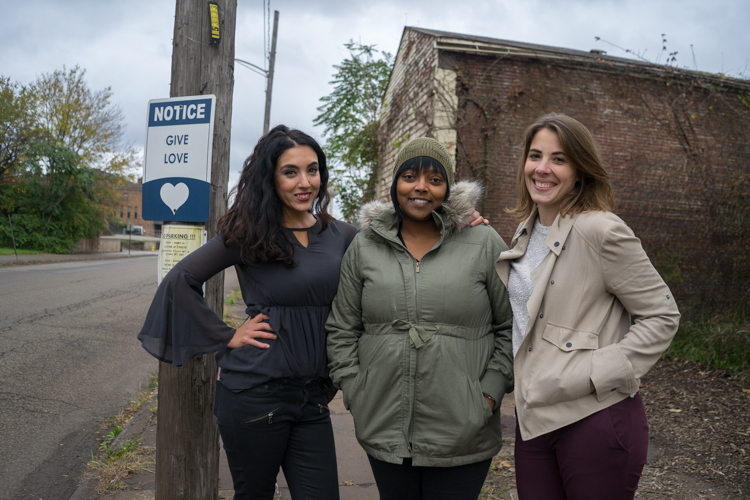 Kristen Maser Michaels and Gisele Fetterman of For Good PGH have teamed up to launch a female-focused business incubator and coworking space in the heart of Braddock: the Hollander. The incubator, located at 910 Braddock Avenue, will contain office space for entrepreneurs to launch or improve upon a business idea. It will also become the permanent home of For Good PGH, the nonprofit Michaels and Fetterman launched in early 2017 with Hello Hijab. The space will be managed by Braddock resident Shiane Prunty, a long-time volunteer of the Braddock Free Store and 412 Food Rescue — Fetterman served as a founder of both. The name stems from an old drug store that occupied the space in the early 20th century, Hollander’s. It was most recently a Sullivan Plumbing, Heating and Cooling location, and the property owner, John Sullivan, is providing the space to For Good PGH at a discounted rate. “He really wanted this space to be used for something that would be good for the community,” says Fetterman. 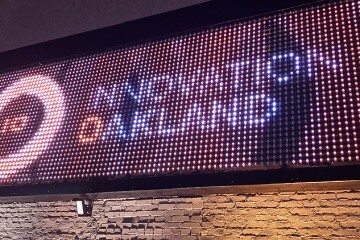 Office space will be available to participants for about $200 a month. That revenue, combined with rental fees from a multi-purpose room in the back, should make The Hollander financially self-sufficient by year two. Royal Outlawz: From left to right: Amani Hill (16); Troy Hill (12); Khai’lynn Brown (2); Robyn Brown (9 mos. ); Tia Johnson (26); Jiyah Williams (12). Photo by Brian Conway. The project architect is Studio for Spatial Practice, and the contractor is Absolute WIN. Initial funding for The Hollander is made possible by grants from the Elsie H. Hillman Foundation, S. Kent Rockwell Foundation, The Pittsburgh Foundation and Peoples Gas. Free WiFi will be provided by Meta Mesh. For Good PGH will provide lectures and entrepreneurial workshops to members as well as the greater community through a partnership with Carlow University. There are also already agreements in place for a women’s self-defense class, provided by SETpoint, and prenatal classes by Pittsburgh Yoga Collective/Shining Light Prenatal Education. There has already been interest from a local seamstress, a photographer and a counselor looking for a more permanent space and business training. One of the first participants will be Royal Outlawz, a traveling, Braddock-based children’s dance ensemble with some 20 members from the Mon Valley. The Hollander will give the group a dedicated practice space as well as avenues to pursue more permanent forms of funding. 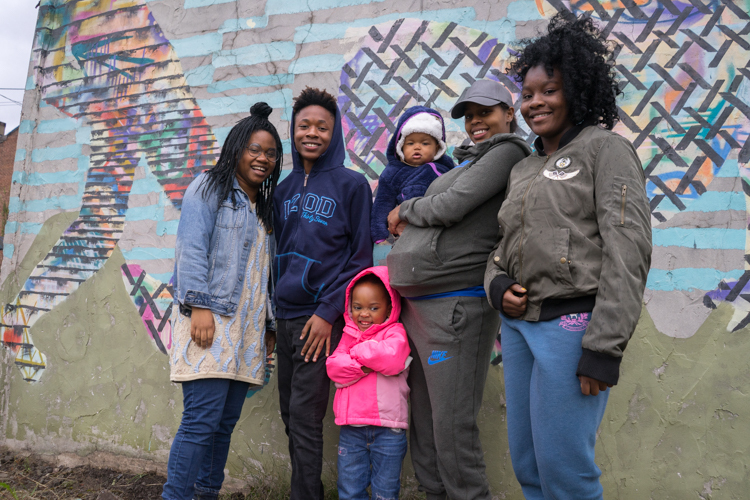 “I always wanted something for the kids to do in the community,” says group leader, Tia Johnson. “Having a team brought a lot of the kids together, and also us adults,” she says. The Hollander is located at 910 Braddock Avenue in Braddock. The opening is scheduled for early spring 2018.